In these hard times, many people turn to their social media profiles and try to express their current situation and wellbeing. However, what most people do not know is the fact that social media posts can jeopardize and affect your personal injury claim in a negative way. Here is how social media posts (selfies, statutes, shares, uploads) can impact your personal injury claim. In the majority of personal injury cases, the court will assign and grant access of your social media accounts to the defence lawyers. That means that they will have full access to all of your social media posts and everything you have shared, uploaded, said or posted since the moment of the accident, and even before that. If there is something that you have said, even out of context, it may and probably will be used against you. For example, if you are filing a personal injury claim for a constant back pain, and in one of your social media posts, you write: ”I am fine” to people who ask you about your wellbeing, the lawyers may use that statement as evidence that you are actually not in pain and that you are “fine”, like you said it. You have to be very careful about what you say, write or post on social media. Even getting tagged in a video could have negative consequences for your claim and case in general. 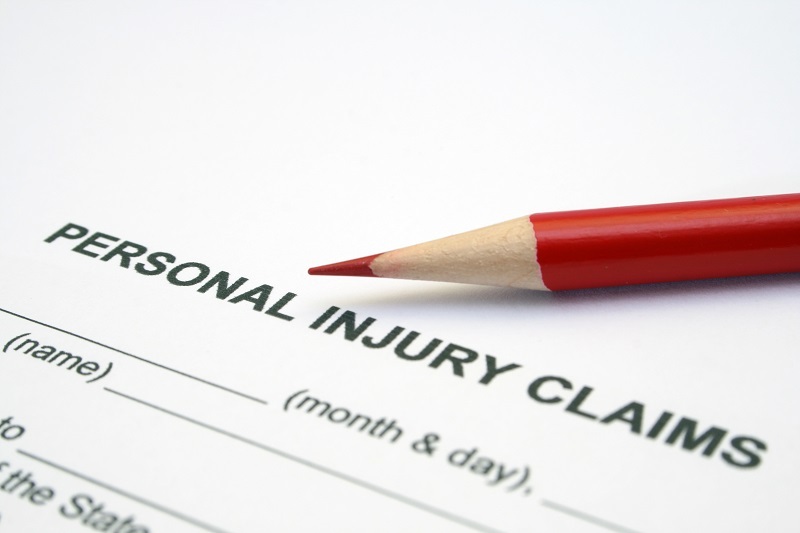 Speak with Philadelphia Personal Injury Attorney to learn more about social media posts and how they can affect your claim’s success. Call and schedule a free consultation today. It may sound irrelevant, but even saying your opinion out loud could result in a denied claim. If you need additional legal help, counsel or representation, attorneys are available and ready to start working on your case and protect your best interests.